Of Mums and Men: Playground Politics, Stranger Danger, Stay-At-Home-Dads, and the ‘Mum-Hub’. Calling myself a stay-at-home dad is a bit disingenuous. We rarely stay at home, especially when the weather is this good. Today we pay a typical mid-week, mid-morning visit to our nearby playground to meet some friends for a playdate. I call out to her to say I have plasters if she needs any. She enthusiastically answers yes, and she comes over with her crying daughter who has a pair of grazed knees. 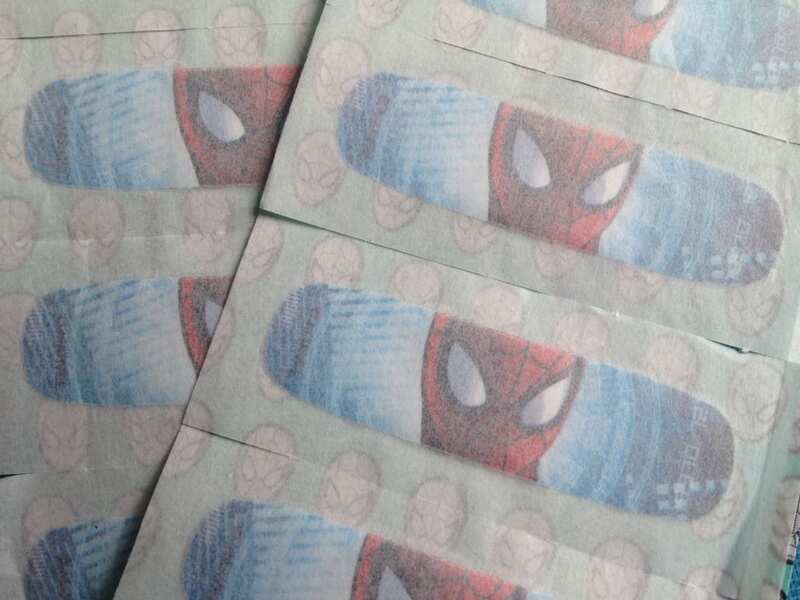 I tell them I hope Spider-Man ones are ok, and the mother tells her how lucky she is the nice man helped us, and that her brother will be so jealous of the plasters (he comes over and does indeed look on jealously). With great plasters comes great responsibility. I notice the girl has a snotty nose, the kind that often accompanies such bouts of crying. I offer a tissue. The mother’s eyes widen, and she tells me & her daughter how amazing I am, how great the Spider-Man plasters are, and again how lucky they are the nice man was here – because mummy forgot to bring anything. The mother laughs when I compare my daughter’s nappy bag to a secret agents ‘go bag’, that’s always packed with necessities so we can just grab it on the way out. Plasters applied, nose wiped, the mother thanks me again and wishes us a great summer. It was a nice conversation. Suddenly, her mother strides over and pulls the girl away from us without looking at me or saying anything until they stop beneath a nearby tree, where the little girl is admonished for talking to a “strange man”. The girl looks perplexed. Her mother then drags her back to a huddle of other parents in the centre of the playground – a collective I call the mum-hub. This is an elusive and distant group. I have never been invited into its confines. The other week, I spotted a mum who I had met before, who I had been chatting to at a pre-school visit we had both attended, whom I had since exchanged hellos with on the street and in the supermarket. She seemed nice, and I was looking forward to chatting to her again. I made eye contact and smiled, hoping to get at least a smile in return, and she immediately looked away. She spent the afternoon laughing enthusiastically with her fellow mum-hubbers, ignoring me even when nearby. I have never seen any dads in the mum-hub. Not even partners. 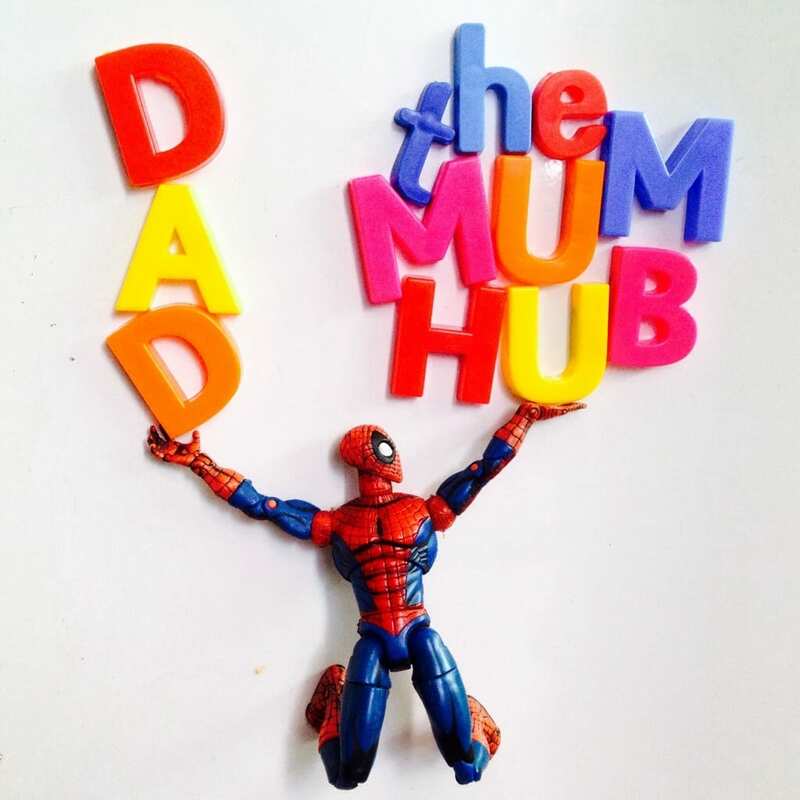 The mum-hub is usually a child-free zone too, a place of adult conversation while their children fend for themselves – laughing, playing, fighting, falling, getting stuck, getting bullied, crying. Today, there was lots of crying and distressed pre-school children that needed the attention of strangers before their parent in the hub noticed. Yet, the reaction was swift when a little girl decided to talk to me, the strange man. None of the other mums I know – actually know as opposed to one I chatted to once – are ever in the hub either, nor was the friendly mother who I offered the Spider-Man plasters to. I can only assume they think nothing of a dad playing with his daughter. I obviously find it sad that this is the case. I’m not going to confront them about it. There’s a bit of live and let live, but mainly because it’s pretty ugly in front of children. What I can do is continue to be the engaged stay-at-home dad I am, take my daughter to the playground, and hopefully little girls will see that there is nothing weird, or anything to be afraid of, about a man accompanying his child there. I also hope all kids will see there’s nothing weird about a girl wearing Spider-Man plasters or Ninja Turtle shoes. But at least I hope you know you’re not missing anything. If you were a fly on the wall in on their conversations, you’d just find the shortest way to a fly swatter. It was more of an issue when we moved to the area last year, and I was hoping to get to know people. Luckily after some collective cold shoulders, I made friends with non-hub mums and a few dads. lol this happens to me too. I feel a bit better now, knowing I’m not the only one. I’m excluded from these mumsy groups ’cause I’m not conservative enough I think. And I actually like to run around with my kids. I don’t want them to leave me alone so I can complain to other mums about my horrible life. It surprised me, but since I posted this I’ve heard from quite a few mothers that they have they same feelings about and experience with the hub too. Hate mums hub, hate school gates, hate feeling I have to bond with random people because we both have kids. These mum hubs are usually full of snide women with not much going on in their lives. Like the previous poster typed, the quality of the conversation is never going to blow your socks off. You’re missing nothing. This post makes me absolutely furious! Not because I disagree but because you’ve got it completely spot on! Like a fellow mum above, I too am excluded from the Mum-Hub, thank goodness, because I go to the park and soft-play centres to have fun and engage with my daughter. Not to stand around bitching about whichever member of the Hub isn’t present and of course general man-bashing. Really sad for their kids.